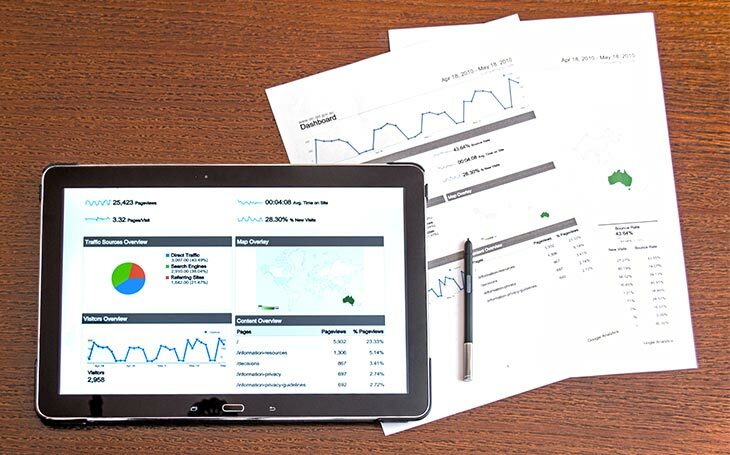 JetReports provides robust, easy-to-use reporting and business intelligence solutions that are built directly inside Excel to provide unparalleled access to data through fast and flexible solutions that are cost effective, bespoke and built specifically for the needs of Microsoft Dynamics ERP users. JetReports empowers business users with the data they need, when they need it, in the format that works best for them. JetReports delivers world class business intelligence for Dynamics NAV, designed for Business Users in a familiar MS Excel format. Using an excel add-in which enables full operational reporting across multiple databases it allows users to create personalised, bespoke, interactive business reports within the Microsoft Dynamics NAV application.